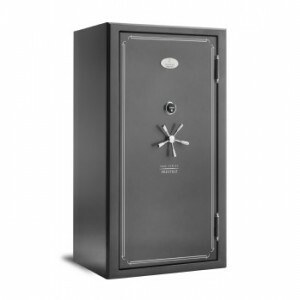 Looking for a Gun Safe can be a confusing and time consuming task . Search the internet and you will find many different brands and different opinions on what to look for and what brand to choose. 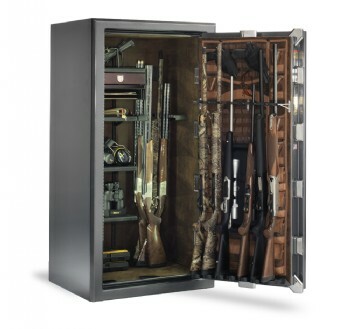 For over 22 years The Safe House has been helping our customers make the right choice when selecting a gun safe for their valuable possessions. 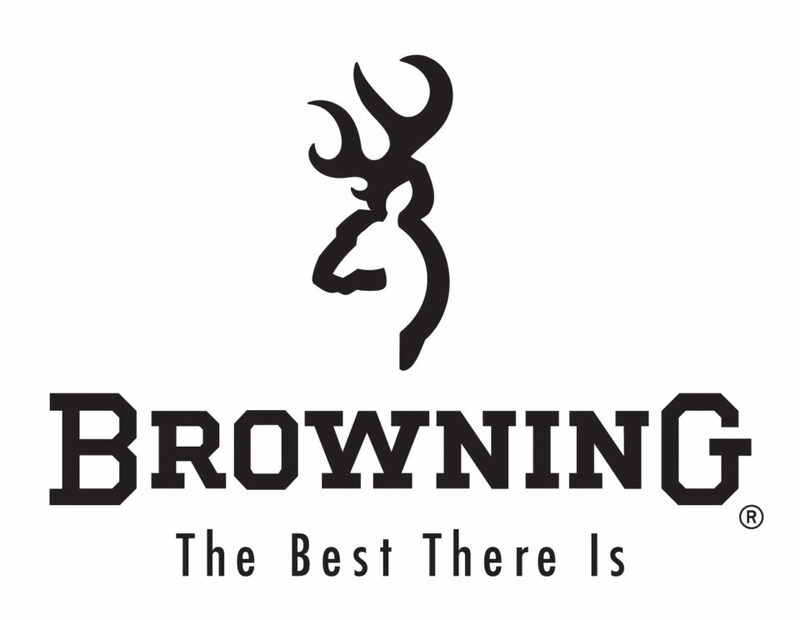 The Safe House carries over 10 different brands of gun safes but our top selling brand is the Browning Gun Safe.. The Safe House has the largest showroom display of Browning safes in the U.S. We sell more Browning Gun Safes than any other safe dealer across the country. 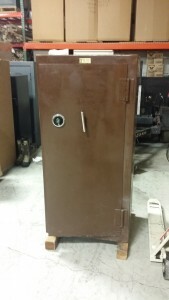 We are also one of only a few safe companies that carry both Pro Series and Custom Collection lines of Browning Safes. 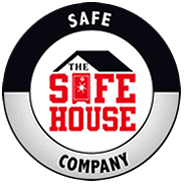 Drop by one of our two locations in Nashville or Knoxville Tennessee and let one of our safe specialist help you with choosing the right safe to fit your needs and see why The Safe House is ” The Place to Buy a Browning Safe”. Pictured below is a flash back to when ProSteel Safe Company first started making gun safes. 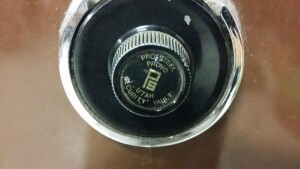 This safe is circa 1979. 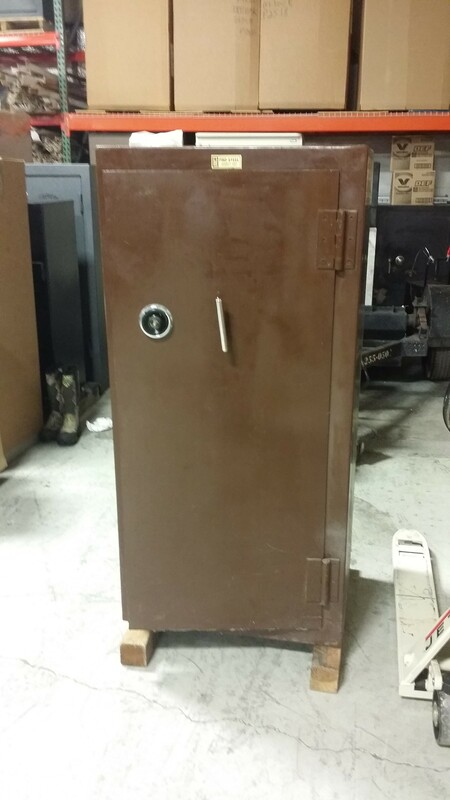 As you can see Browning ProSteel Safes have come a long way in the past 36 years and have the best gun safe on the market today. 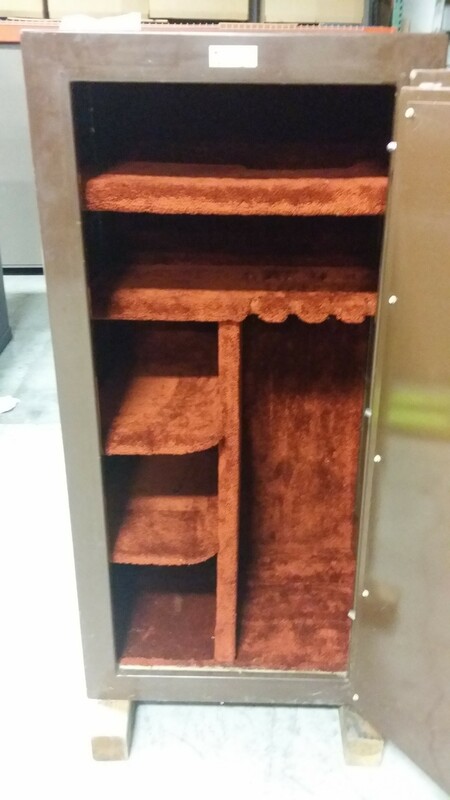 With the development of the AXIS storage system for the interior of their safes and new for 2015 an industry leading fire rating system with their Thermablock fire protection. 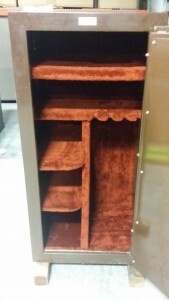 This entry was posted in Uncategorized on May 28, 2015 by Mark Brasfield.